By 2020, over five million post-9/11 service members are expected to transition out of the military. 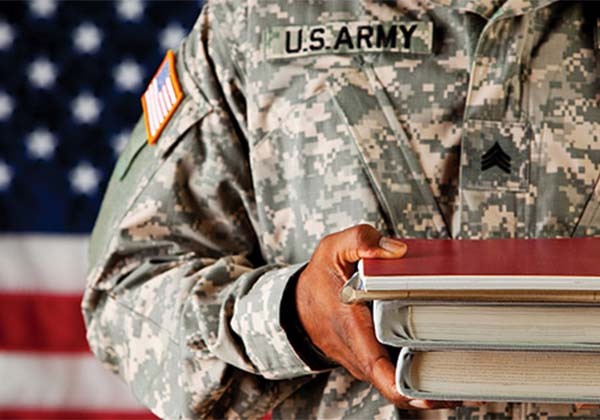 With the passing of the Post-9/11 GI Bill in 2008, college campuses have seen a marked increase in enrollment of veteran students across the country. Veteran undergraduates make up roughly four percent of the national student body, and although they are a relatively small percentage of the student population as a whole, the number is expected to continue to grow as more service men and women return home from serving in Iraq and Afghanistan. According to a survey by the American Council on Education (ACE), 62% of veterans and military service members are the first in their families to attend college, compared to 43% of non-military students. 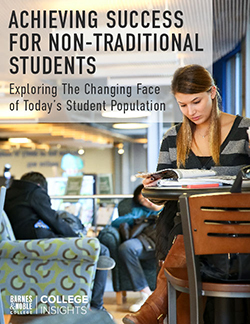 As this non-traditional student population continues to grow, colleges and universities will have to consider what support they will need to successfully complete their new “mission” — earning a college degree. This Veterans Day, remember to thank the brave men and women who have served our country — including our veteran college students.